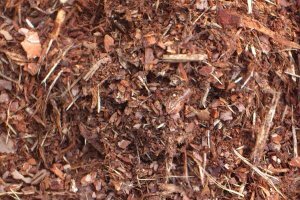 Let it crack – with our omnivore! 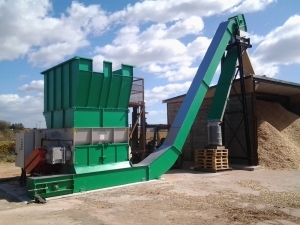 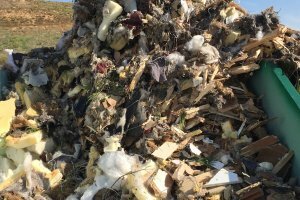 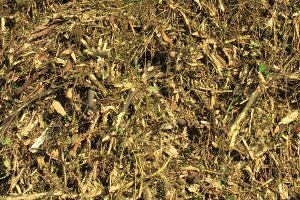 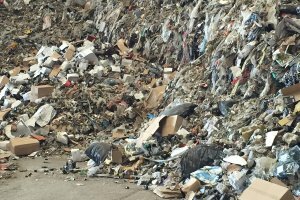 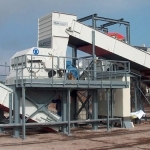 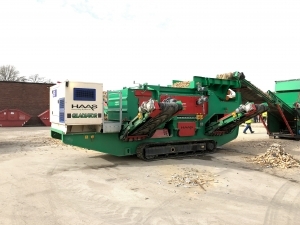 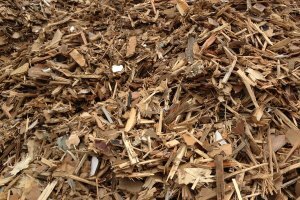 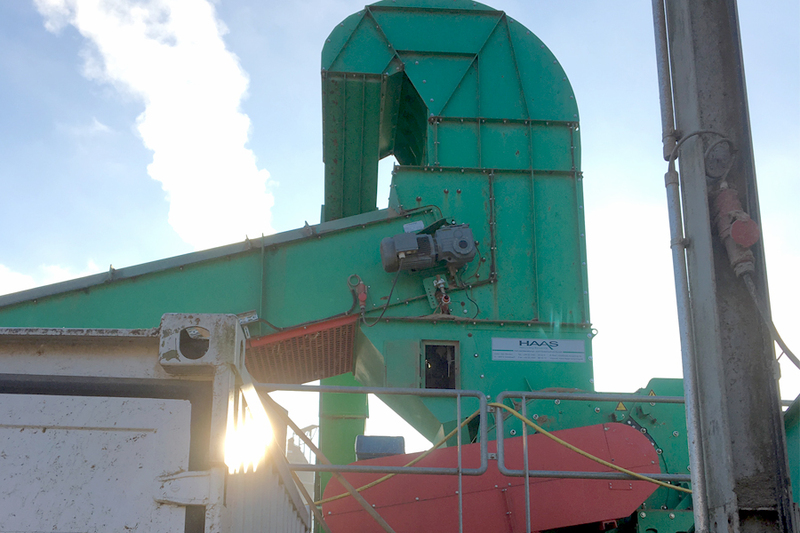 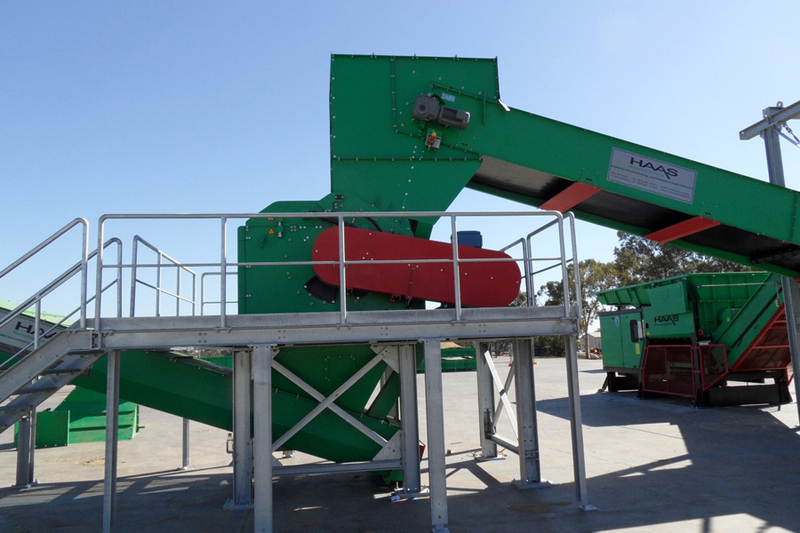 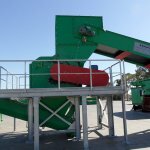 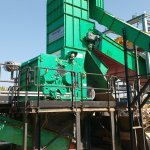 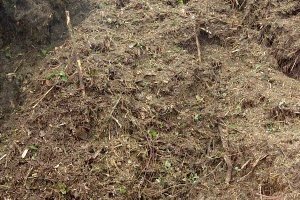 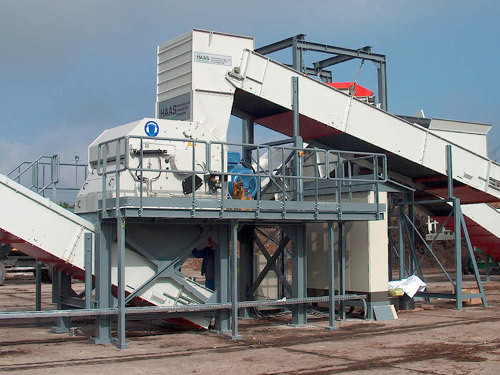 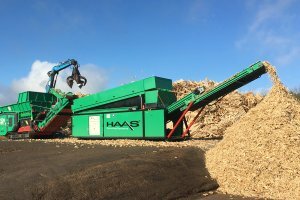 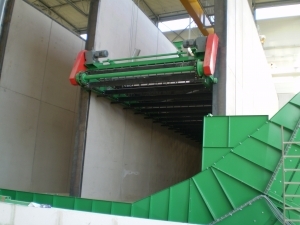 The hammermill ARTHOS shreds thoroughly and quickly waste wood, green waste, substitute fuels and PVC-waste. 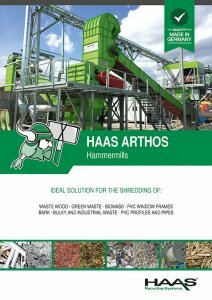 Depending on the material and the desired end product special HAAS hammer-, counter knife- and screen basket-systems will be used. 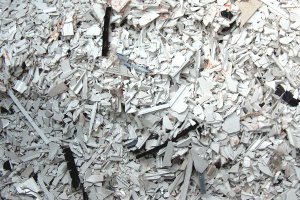 With the help of individual matched counter knive- and screen basket-systems the unwanted fine fraction will be reduced to a minimum. 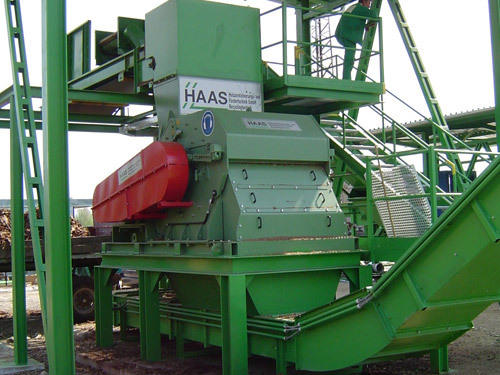 HAAS hammermills are immune to interference and low on maintenance! 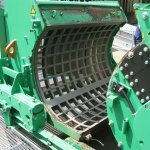 The special ballistic chute protects the hammermill from wear and machine breakage. 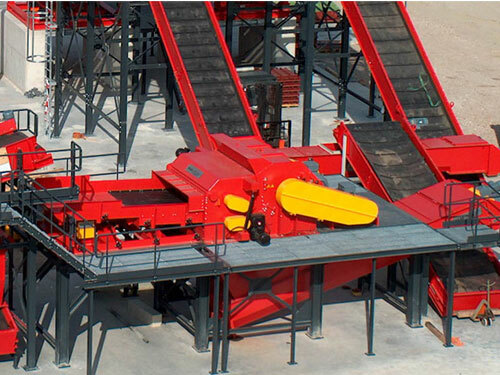 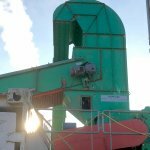 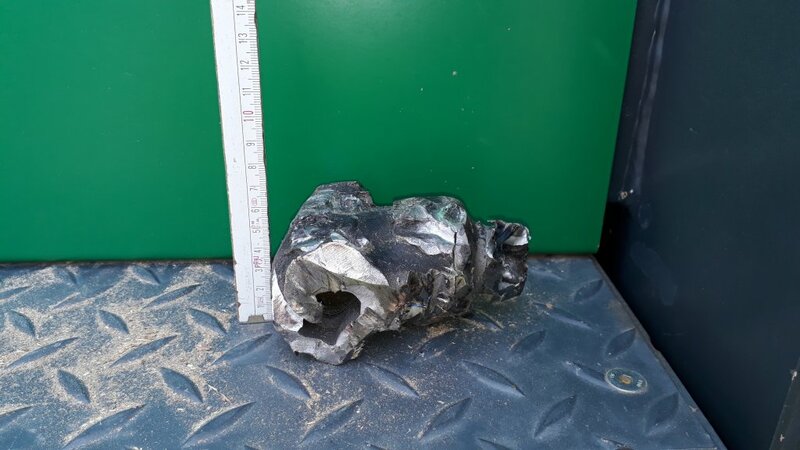 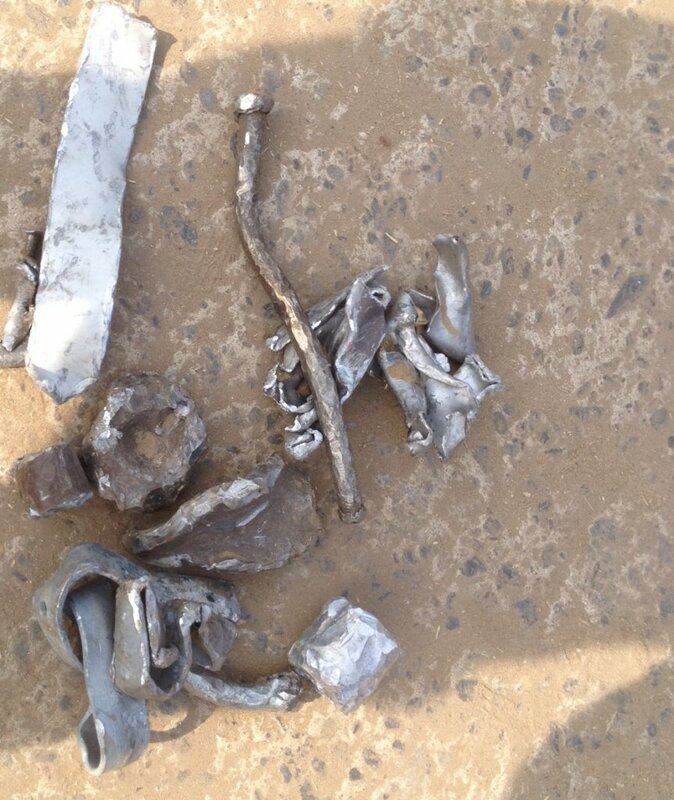 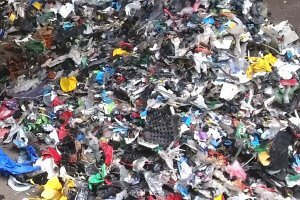 Impurities like ferrous and non-ferrous metals etc., which made it into the hammermill with the material had to be removed manually and very time consuming in the past. 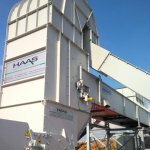 “Time is money”, that was the thought of the HAAS-developers und they started to work. 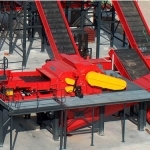 Impurities in the input material are automatically separated. The system has been in stationary use for several thousand operating hours at many well-known power stations and in the chipboard industry worldwide and has proven itself. 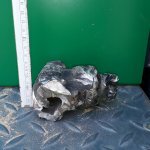 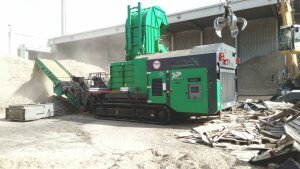 The machine does not have to be stopped to remove the impurities, thus downtimes are significantly minimized and costs thereby reduced! 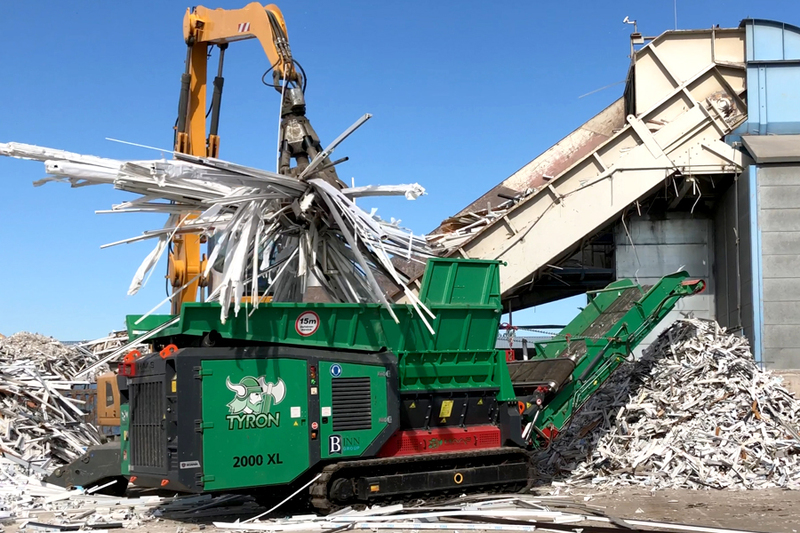 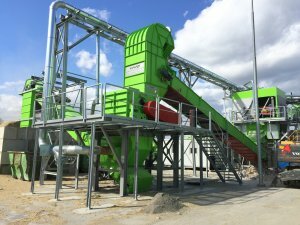 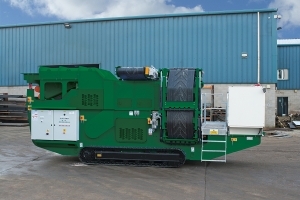 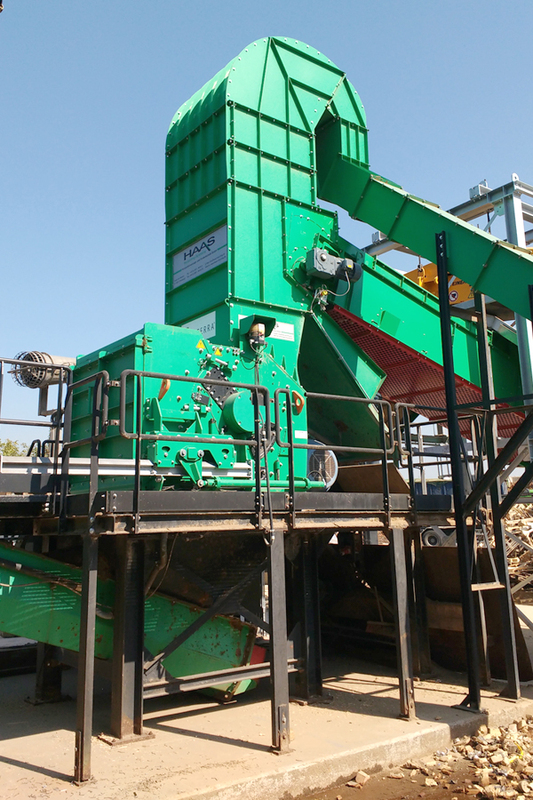 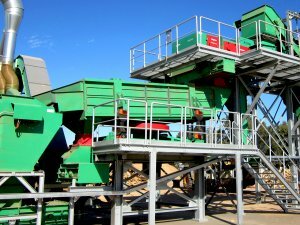 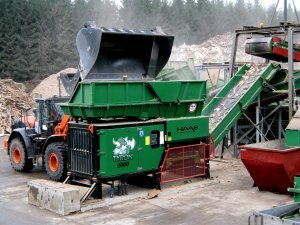 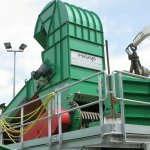 In combination with the TYRON primary shredder, ARTHOS thoroughly and quickly shreds wood waste, green waste, RDF and PVC waste to < 30-150 mm. 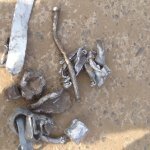 Resistent against foreign objects due to flexible swinging hammers. 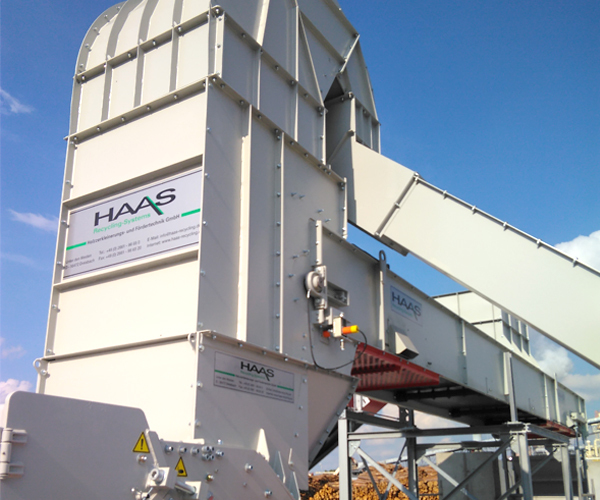 Ballistic chute – Impurities will be ejected automatically with the ballistic chute developed by HAAS! 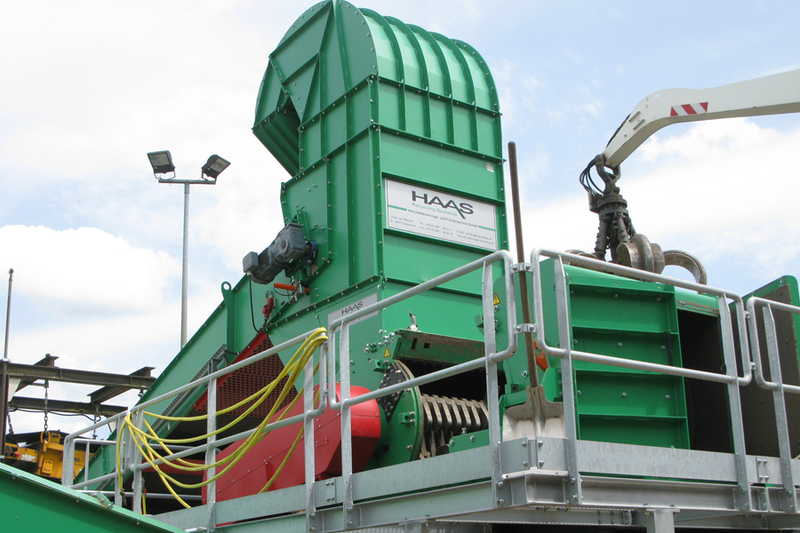 Easy screen change system – Screen exchange in shortest time due to hydr. 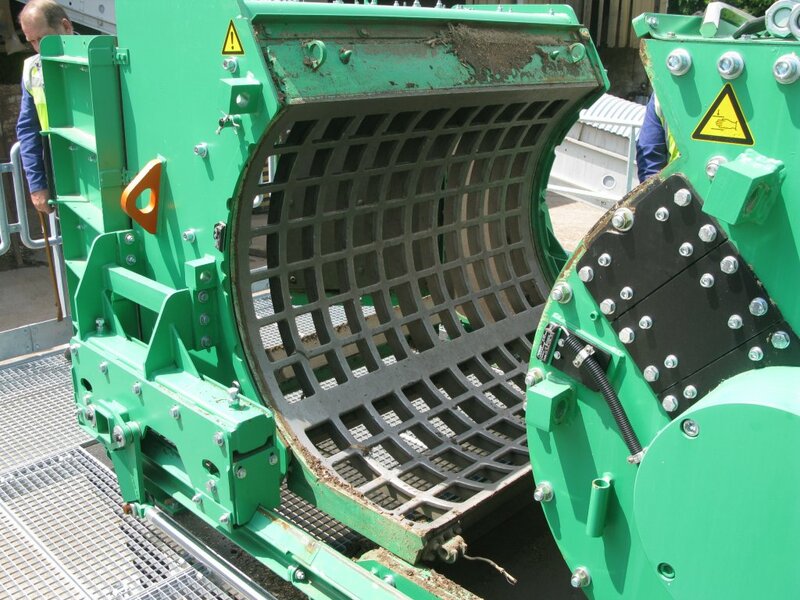 openable screen basket. 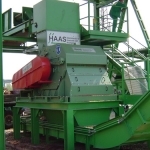 Special HAAS hammer- and counter knive-combinations minimize the fine fraction. 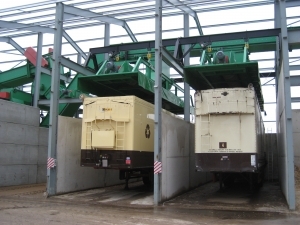 Sturdy construction - Downtimes will be minimized and costs reduced. 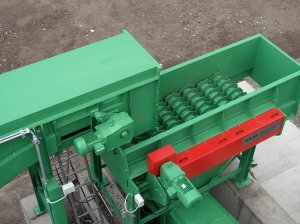 Also available ATEX-certified after testing! 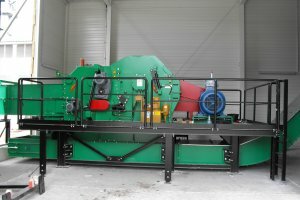 Capacity up to 100 t/h! 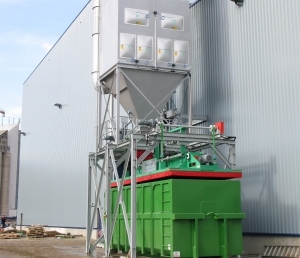 * Throughput based on an average grain size of 60 – 80 mm with a normal and continuously feeding and average degree of impurities.